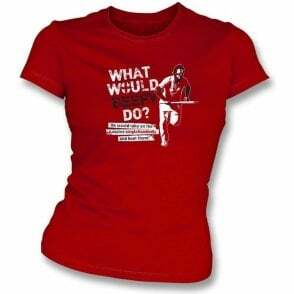 We like double entendreﾒs! So how about this funny t-shirt to impress .A high quality grey T-shirt with a simple but effective graphic. 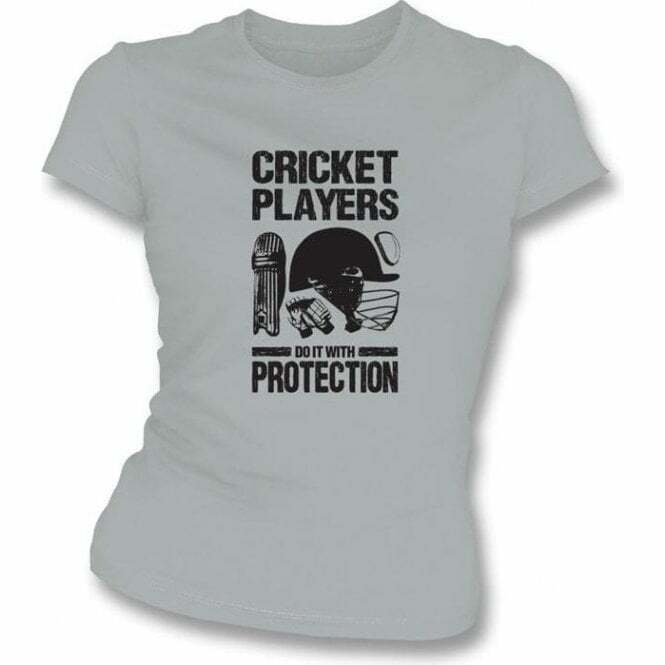 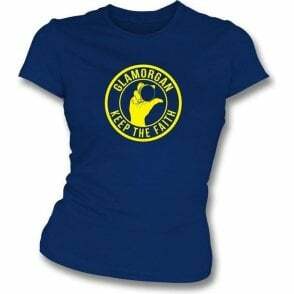 This would be a great addition to any cricketers wardrobe.ﾠAlso available in Men's T-shirt and a Hooded Sweatshirt.